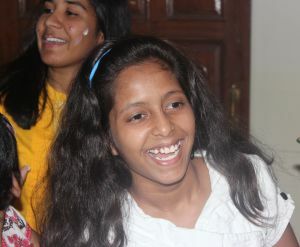 Aashita means "she", who has hope. 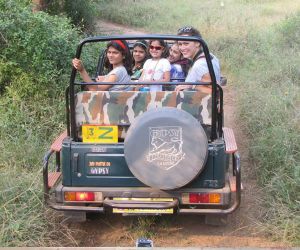 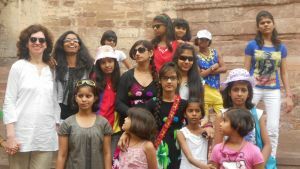 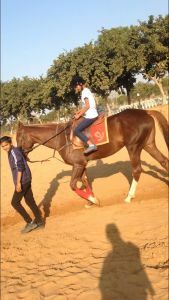 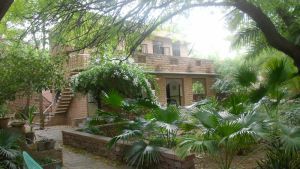 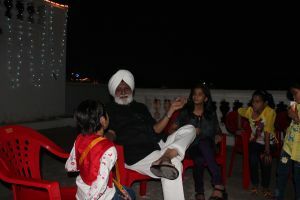 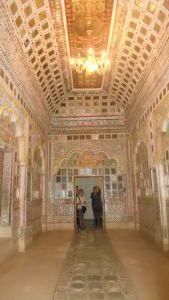 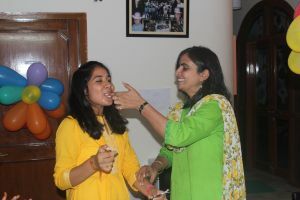 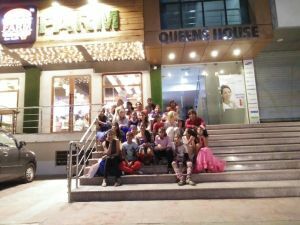 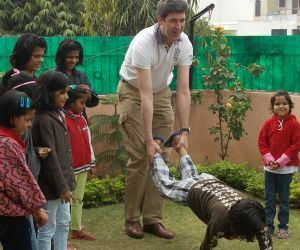 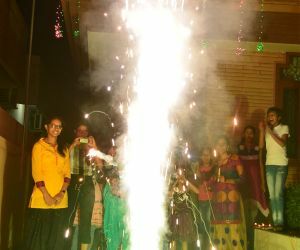 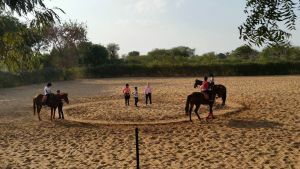 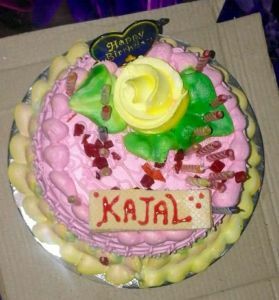 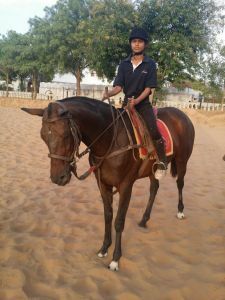 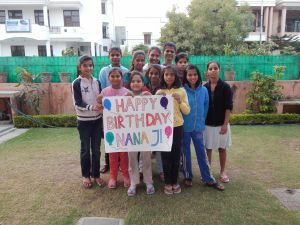 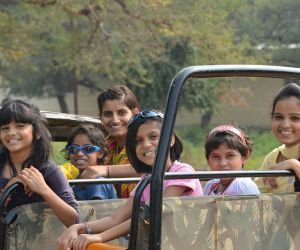 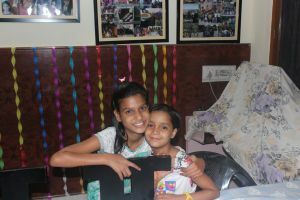 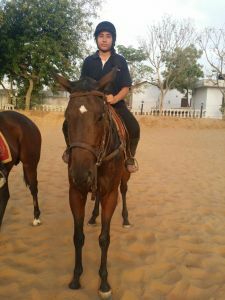 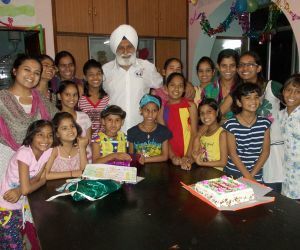 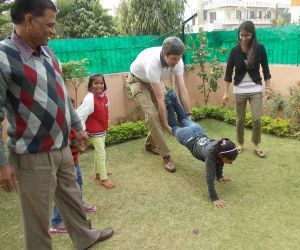 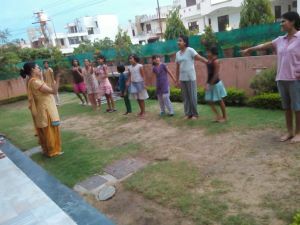 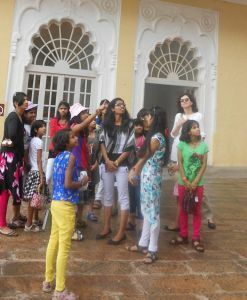 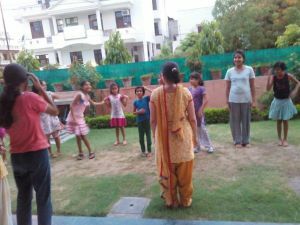 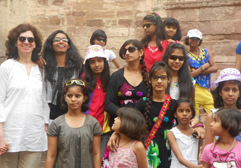 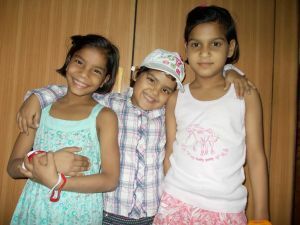 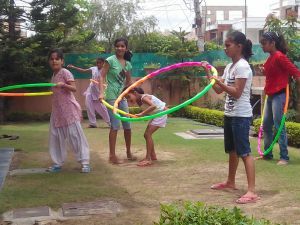 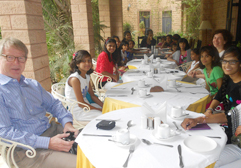 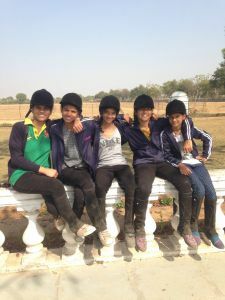 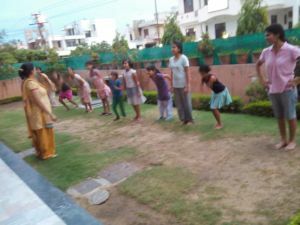 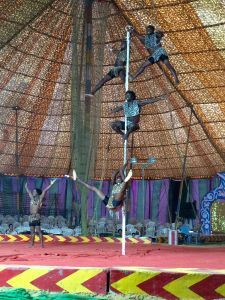 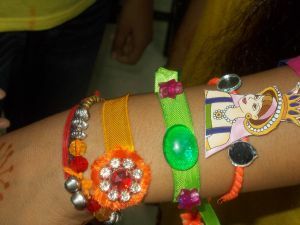 It is a NGO which started on 25th April 2011 and which is located in Jaipur. 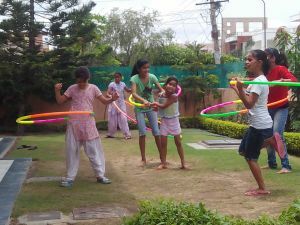 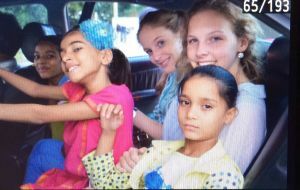 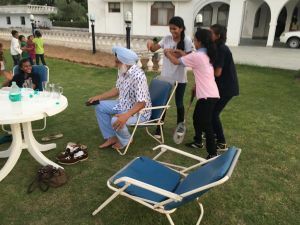 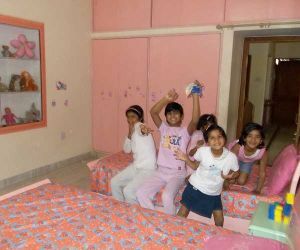 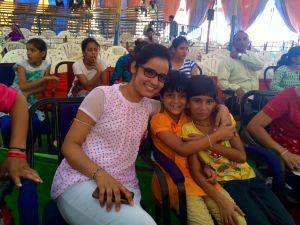 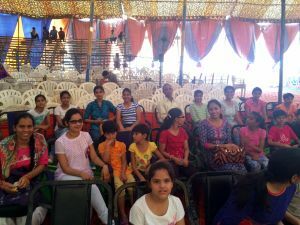 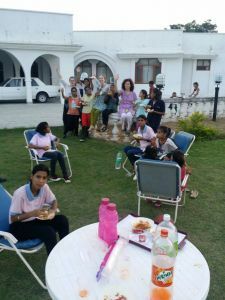 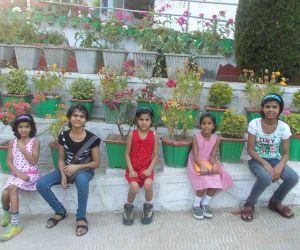 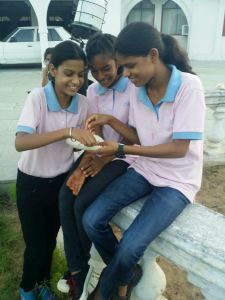 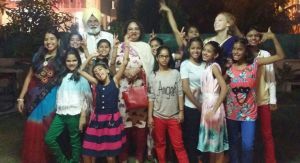 This initiative is especially for girls who either are complete orphans, or who are neglected ones. 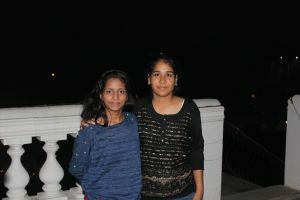 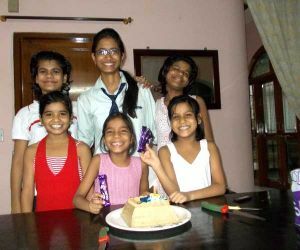 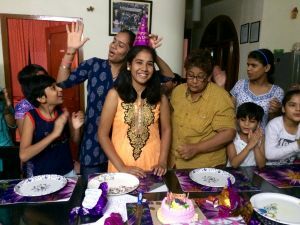 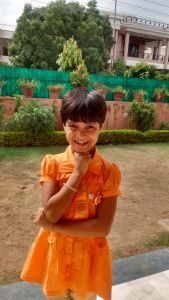 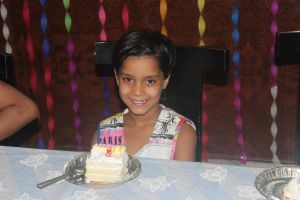 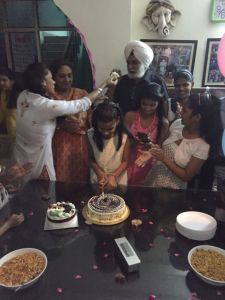 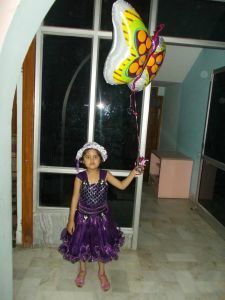 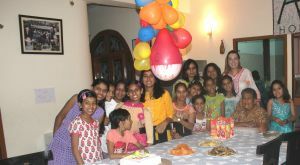 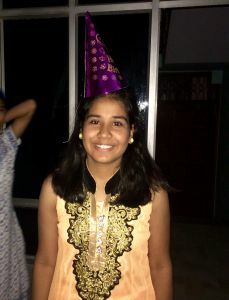 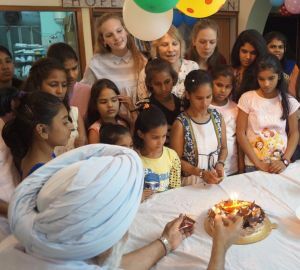 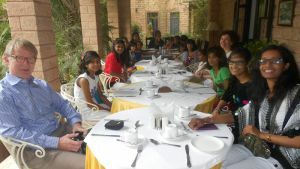 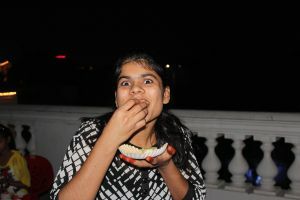 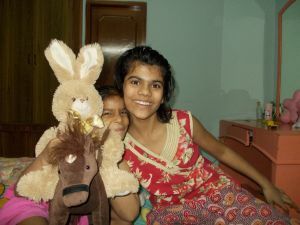 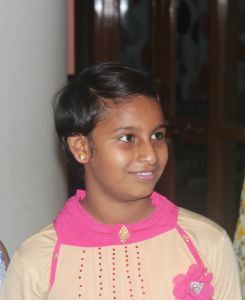 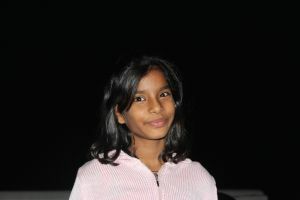 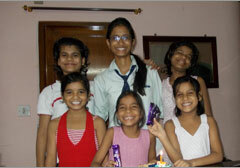 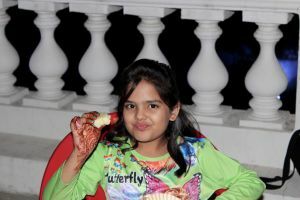 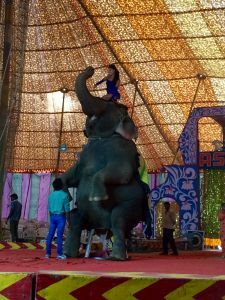 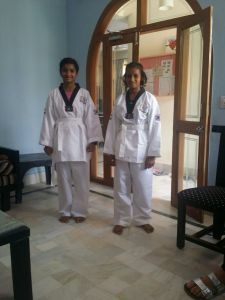 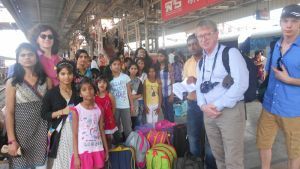 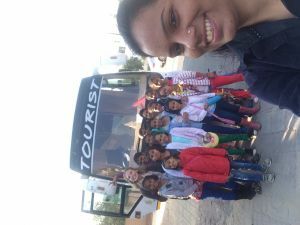 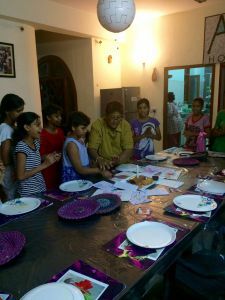 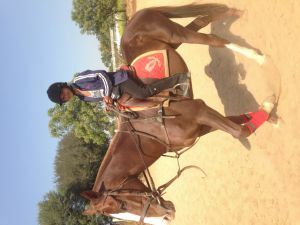 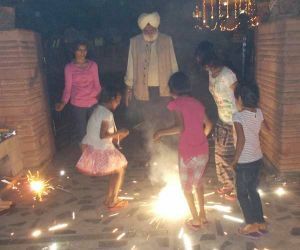 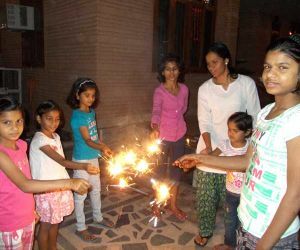 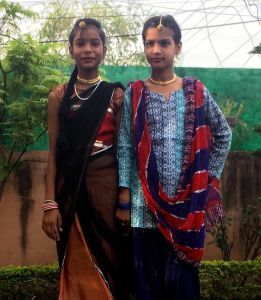 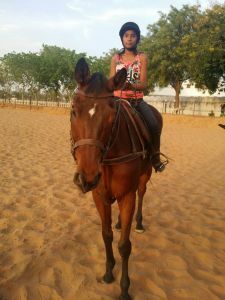 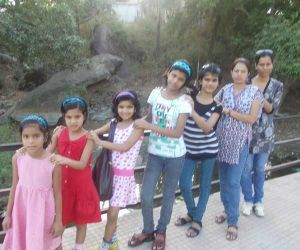 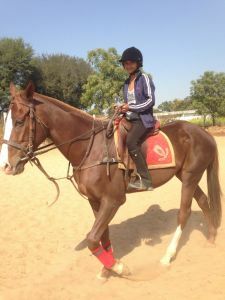 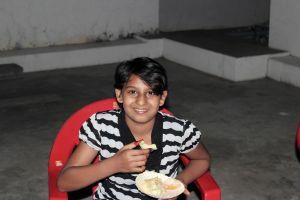 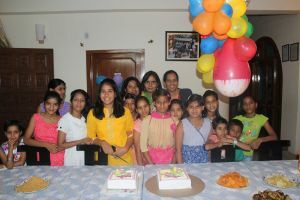 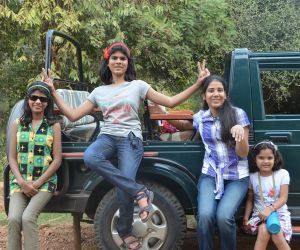 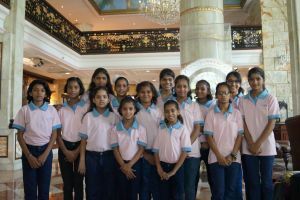 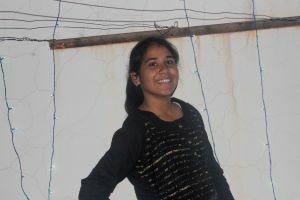 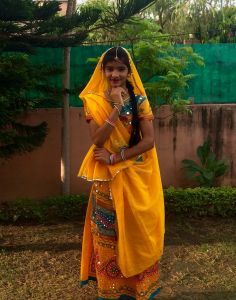 At the moment, Aashita has 13 girls between 6 and 13 years. 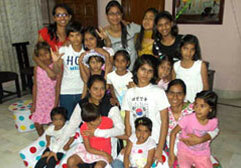 They all live together with 3 mothers (Didis) in a big house, like in a family. 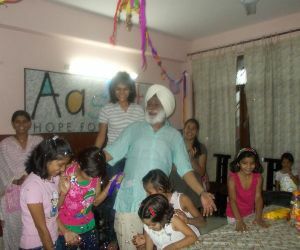 As helpers, the family also has two private teachers for the afternoon, a cook and a cleaner. 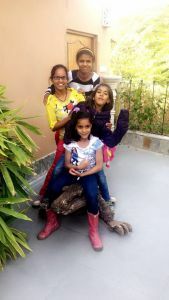 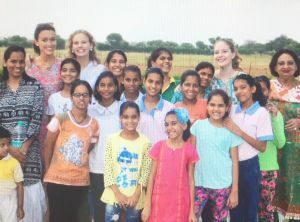 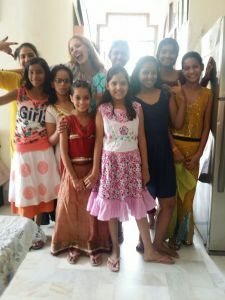 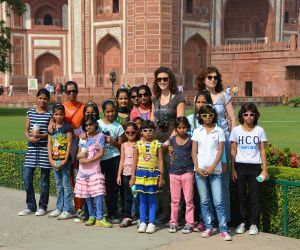 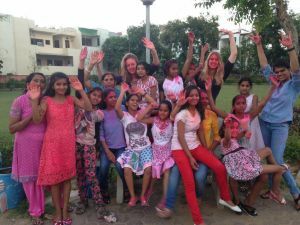 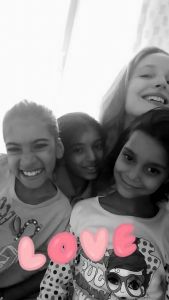 All the girls go to an English Medium School which enables them to pursue better education and to improve their English skills. 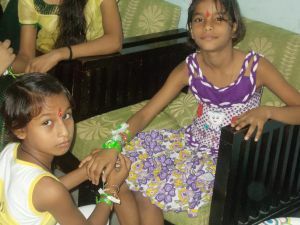 They will stay in Aashita till their education is complete and get settled in life. 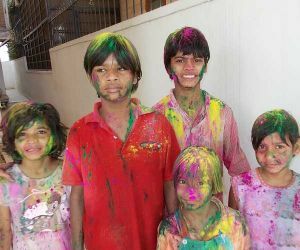 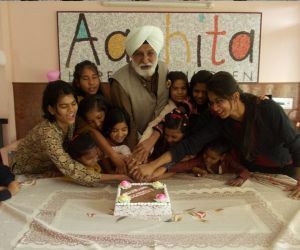 Aashita is a non profit organization, which also envisions spreading awareness and promotes Child Education. 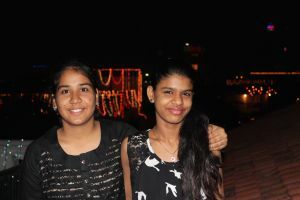 who have not had as much luck as we have had. 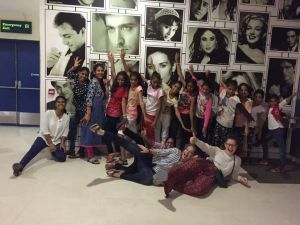 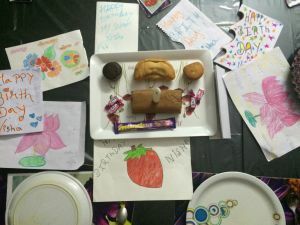 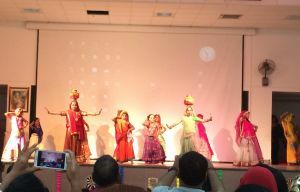 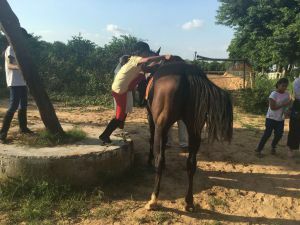 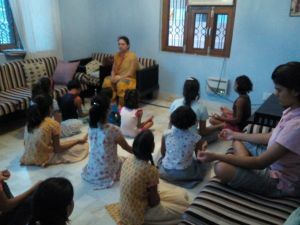 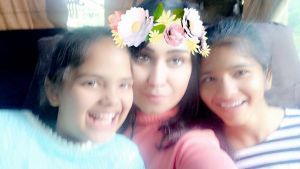 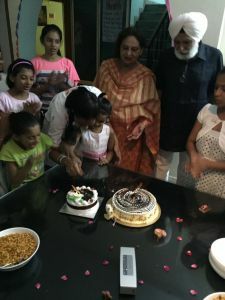 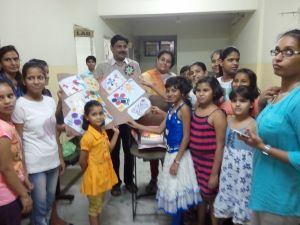 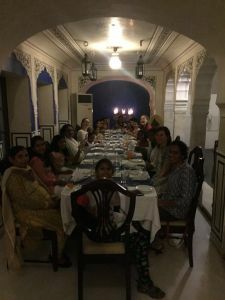 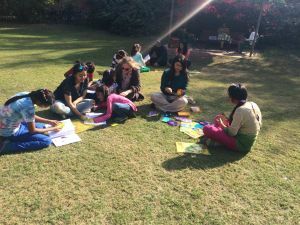 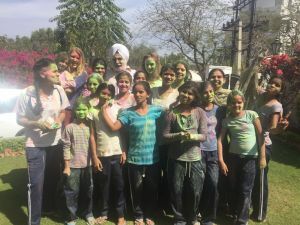 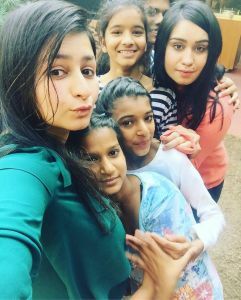 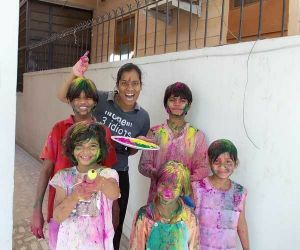 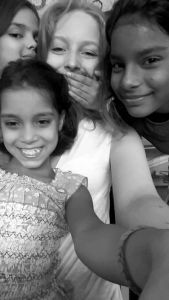 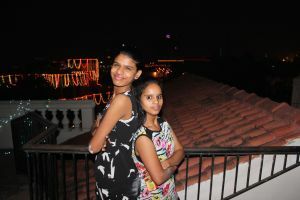 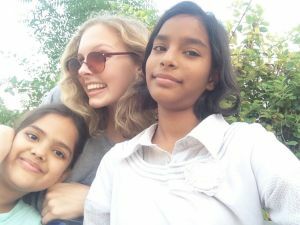 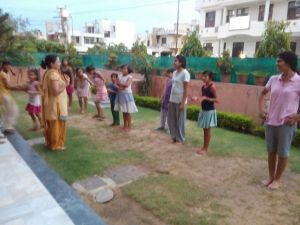 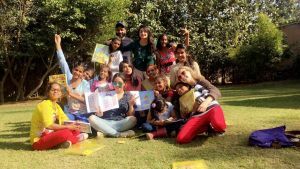 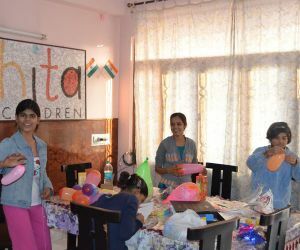 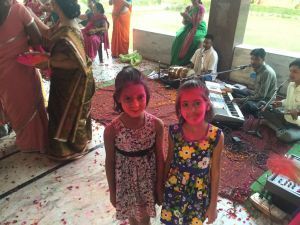 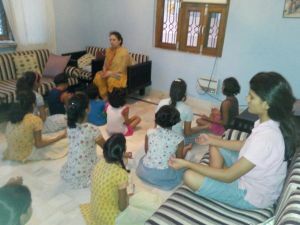 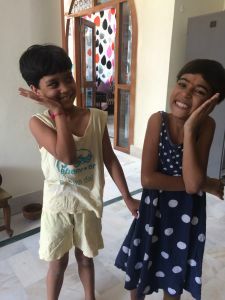 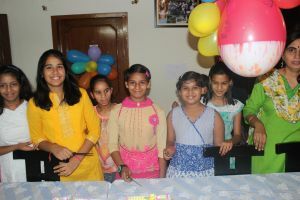 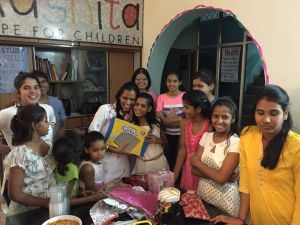 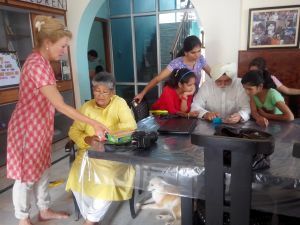 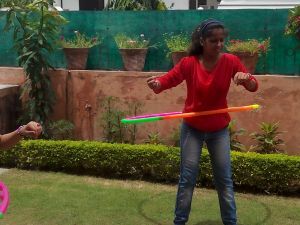 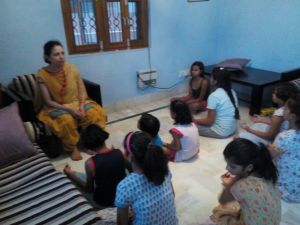 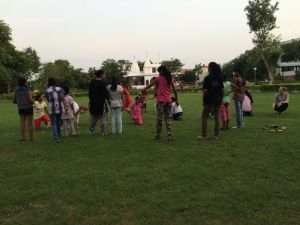 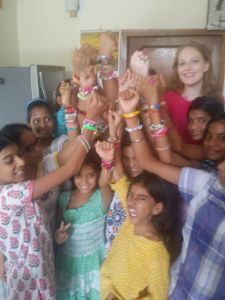 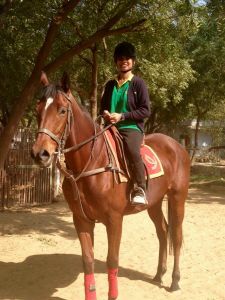 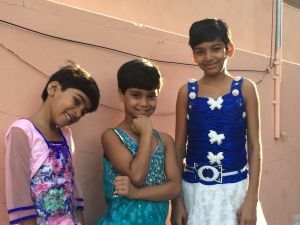 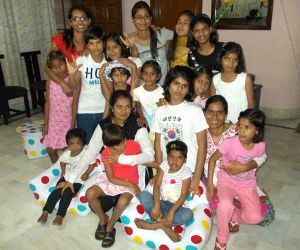 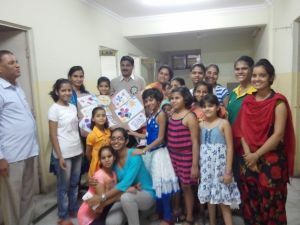 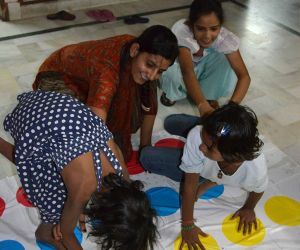 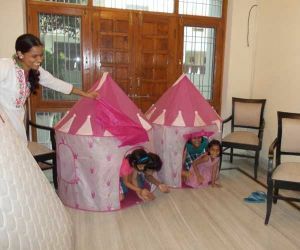 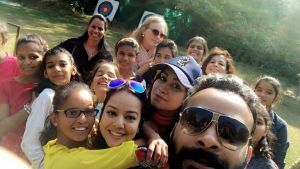 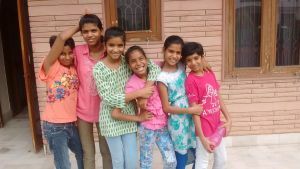 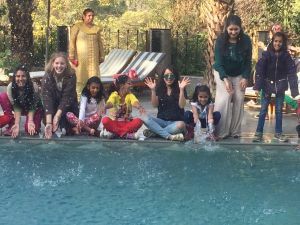 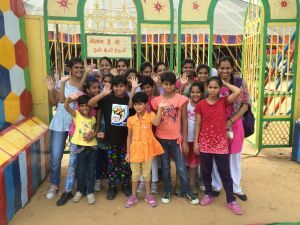 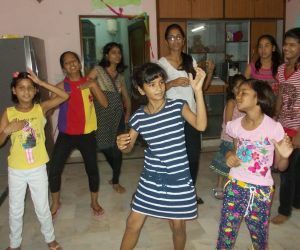 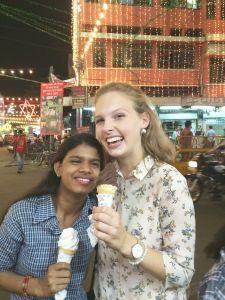 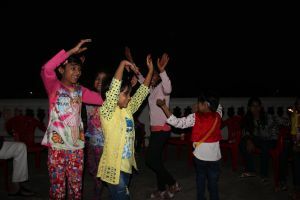 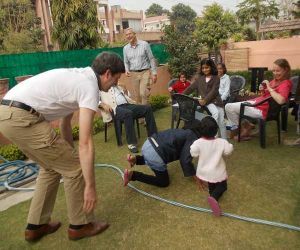 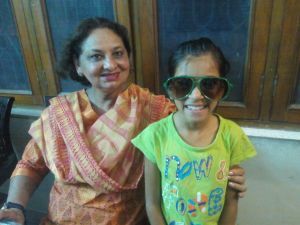 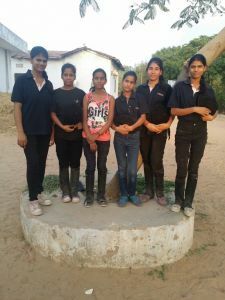 Aashita (means "she" who has hope) is a initiative for children with special needs to provide holistic treatment and integrate them into the main-stream.